Vacancies now available. Join us for as little as one day a week and experience the difference. 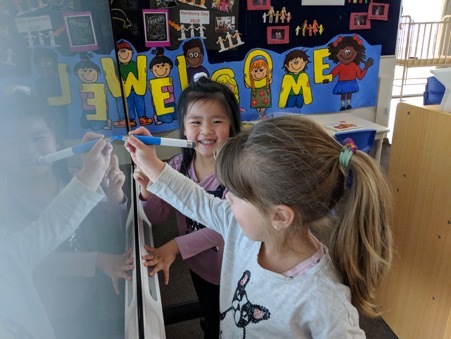 Our Carramar Early Learning Centre has a long-standing reputation in the community for providing quality early education and care. We provide a fun, safe, clean and caring environment where your child can learn and play, explore with others and get ready for Big School.